There is a new way to discover up-and-coming new musical artists, and it does not involve your television. Instead, it slips right into your pocket as an app on your iPhone. 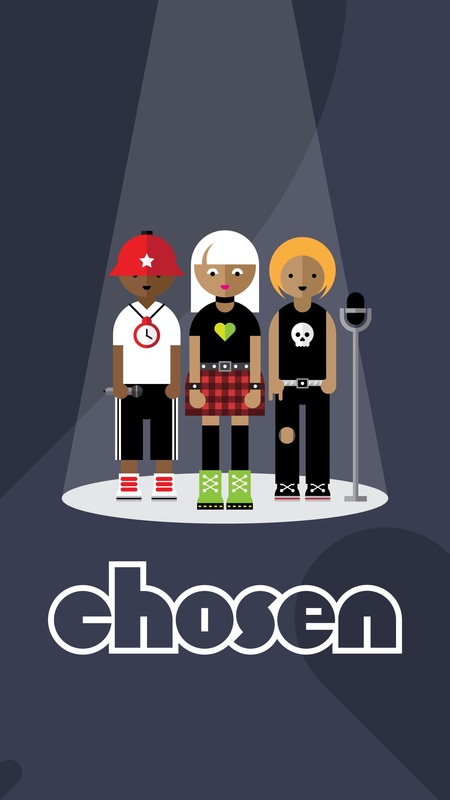 Chosen debuted on March 26 by invitation only, and the app promises to make you much more involved in choosing the next big star than ever before. Hyman pointed out that talent discovery didn’t start with shows like “American Idol” or “The Voice.” In the 1930s and 1940s, the No. 1 show on radio was “Major Bowes Amateur Hour,” which featured future stars like Frank Sinatra, Pat Boone, and Gladys Knight. Today, Hyman notes, there are more than 1 billion viewers throughout 50 countries who watch music competition shows. In Chosen, players can choose to be performers, judges, or both. 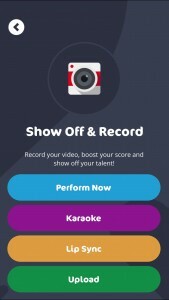 The app allows performers to record themselves freestyle, in Karaoke mode, or as lip sync artists. Once the video is recorded, a number of audio and video effects can be quickly and easily applied to make the recording stand out. For example, you can add reverb or echo to your voice, or apply color and lighting filters to the video. As a judge, you get to record video reviews of performances. 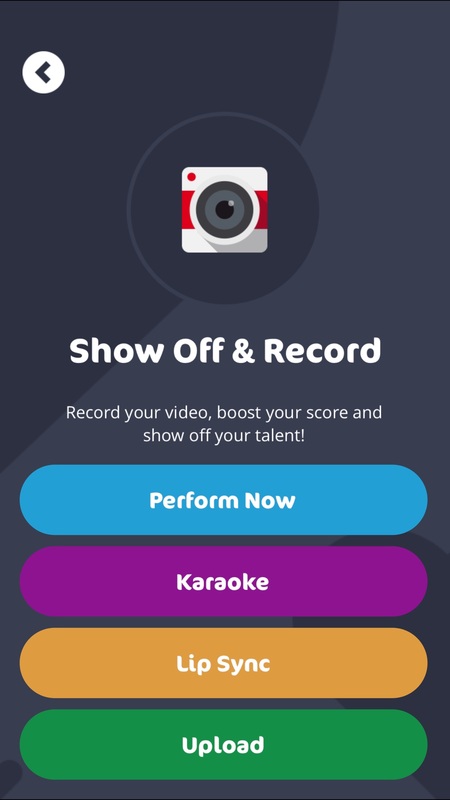 You also get to hone your skills as a judge by taking advantage of the app’s built-in games that help you recognize the hottest stars, learn what makes for a good review of an artist, and in a future update, help choose which performances are trending. 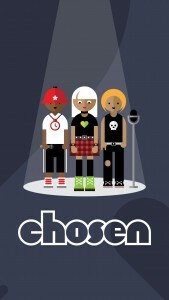 At its launch, Chosen will be available by invitation only, but should roll out to everyone on the App Store within a month or two. The team behind the app wants to make sure everything is as bug-free as possible before the app goes fully live on the App Store. The game is free to play, but Hyman says the team is planning on implementing in-game currency to advance faster on leaderboards and rankings. 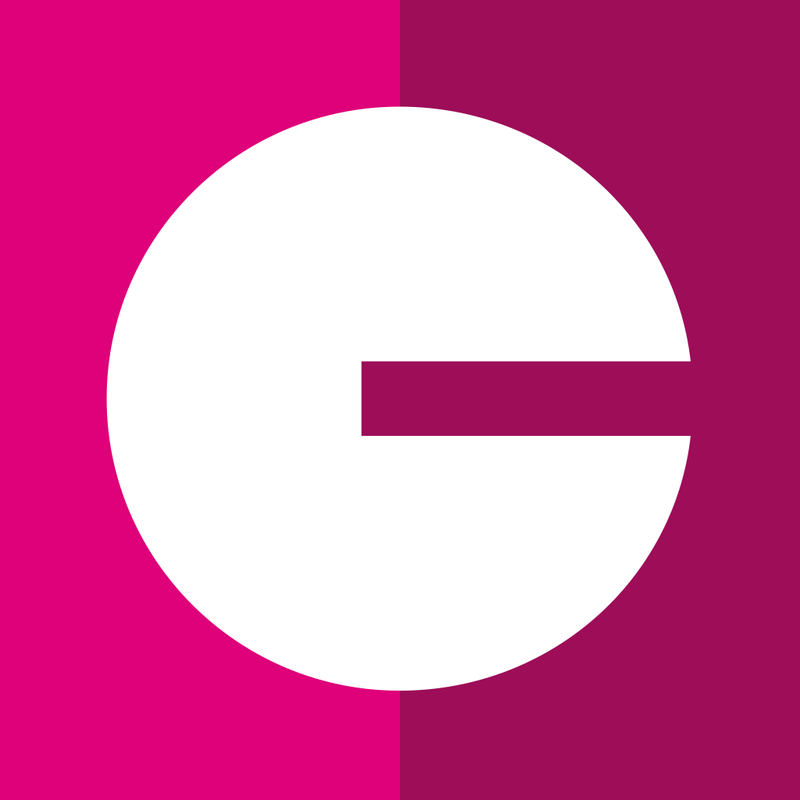 If you want to get in on the action, Chosen will allow the first 500 AppAdvice readers to download the app. Just download the app from the App Store, and enter promotional code 1161 after launching it. It’s a free app, and a lot of fun.